Исключительно эффективное решение для приготовления блюд на гриле – супергриль обеспечивает быстрое и простое приготовление на гриле таких блюд, как рыба, шашлыки и жареные сосиски. Does touching the door of a working oven mean sure burns? 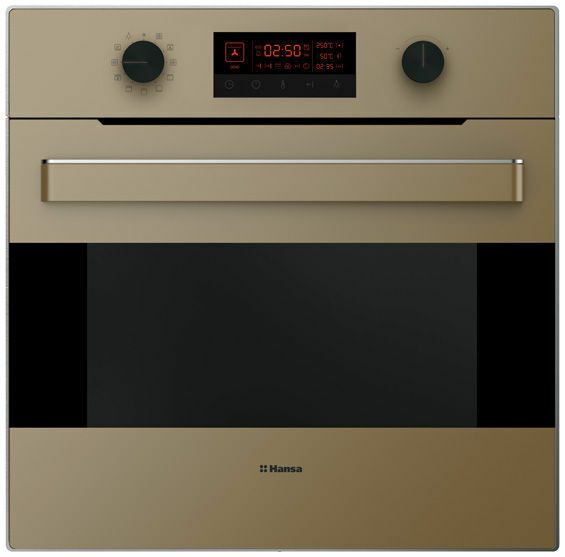 Not with Hansa ovens, with the pane temperature never over 35°C! The appliances are equipped with a special ventilation channel system which, combined with the cooling fan, ensures a continuous flow of cool air between the door panes. The low temperature on the outer pane allows you to closely watch the meal, without any risk of burns!